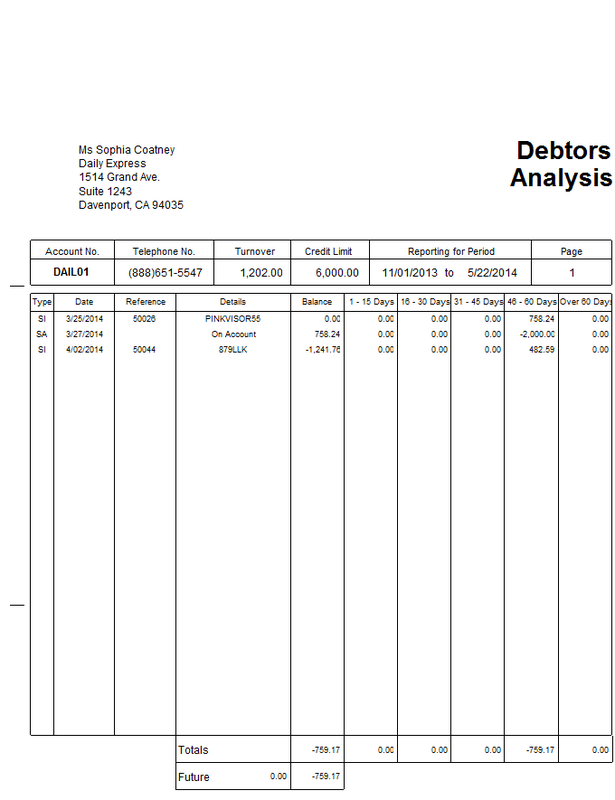 The following helpsheet explains how to run a Customer Debtor Analysis from PromoServe. 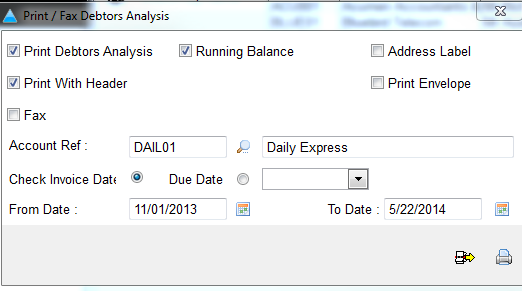 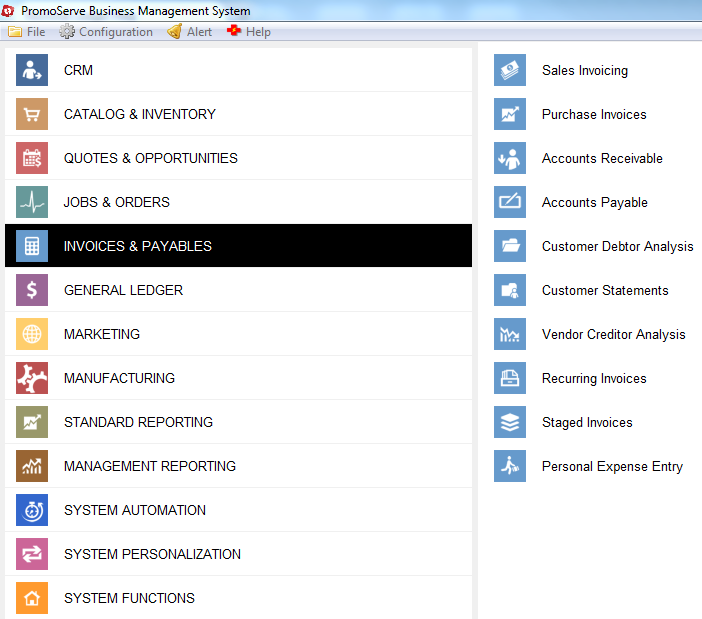 Select the account to run the Debtor Analysis for, then click the print icon. 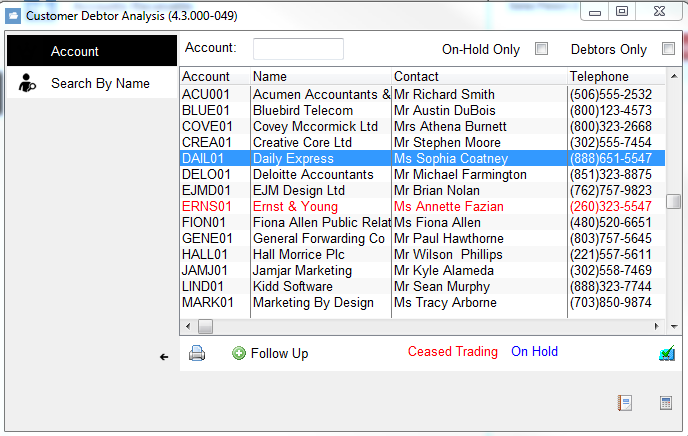 Check the boxes shown on the left and enter the date the report is required.